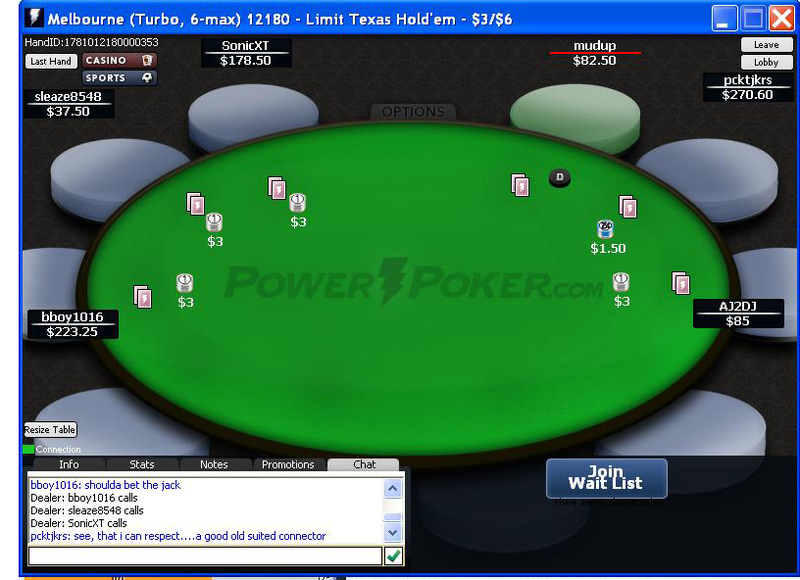 Click the link above to go directly to PowerPoker's website! 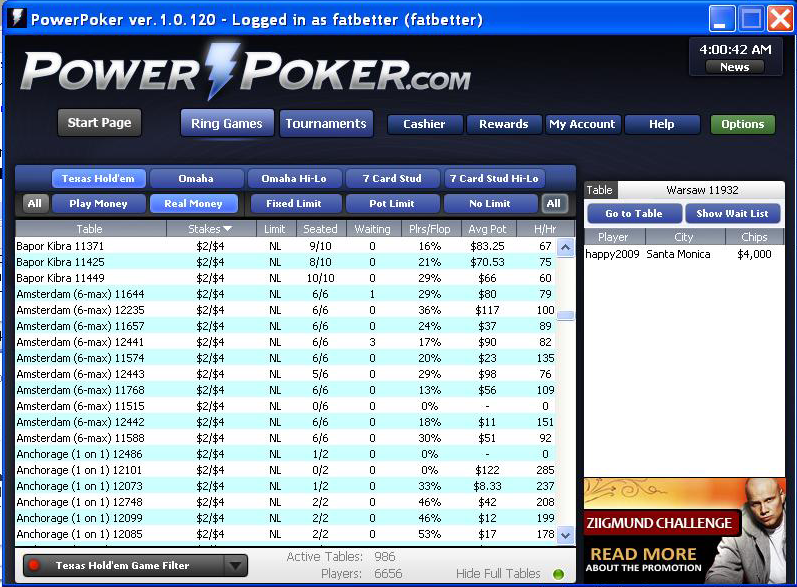 PowerPoker was formed in February 2009 by an alliance of poker players and marketing experts who felt like something was missing in the poker scene. The end result was PowerPoker and it's killer promotions. PI members will get an industry-leading 33% rakeback deal.